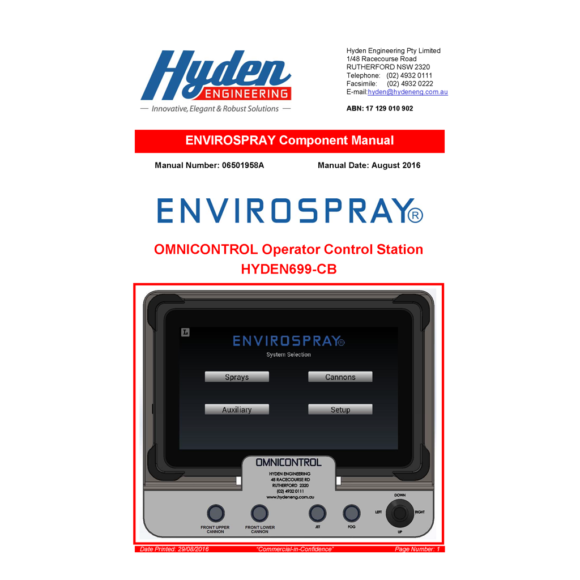 There are many systems developed to cover almost any feature you may desire on your equipment, however the Hyden OMNICONTROL system is designed to provide all these features from a single system and for a price below that of most competitor’s individual systems. 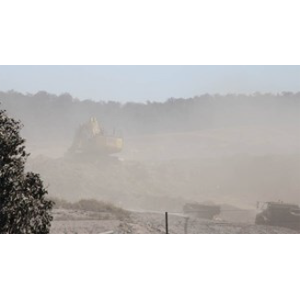 The control module is totally generic and can be moved between applications without the need for reprogramming so that the hardware on your water trucks, service trucks, dump trucks, graders, loaders, dozers, fixed pumping stations etc is all the same and completely interchangeable. 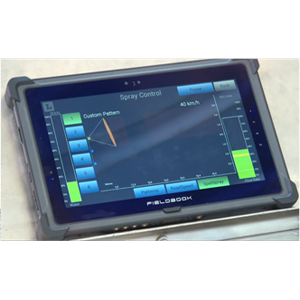 The single OMNICONTROL touch screen will provide the total interface required and thus replaces all current displays, control modules and switches. This simplifies and de-clutters the operators cabins and reduces confusion. Contact Hyden for a demonstration and or quote for an OMNICONTROL system to suit your application.